The arrest of renowned artist and activist Ai Weiwei on April 3 brought worldwide attention to China’s renewed crackdown on dissidents, following the uprisings that swept across North Africa and the Middle East. 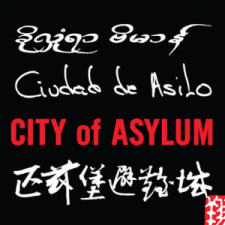 Ai’s release on June 22 came after international pressure from human rights organizations and significant media coverage. The following BBC documentary, Ai Weiwei: Without Fear or Favour, offers cultural and political context to his provocative work, as well as a glimpse into the artist’s life. Recorded before Ai’s arrest, the film raises issues of openness, censorship and accessibility in China –- issues Ai Weiwei courageously challenges in his ongoing fight for artistic freedom of expression. Note: Due to the BBC’s restrictive digital media policies, the film is not made available to viewers outside the UK. Fortunately, it is available on YouTube — apparently, thanks to Ai Weiwei himself, who has shared it on his Chinese YouTube account. 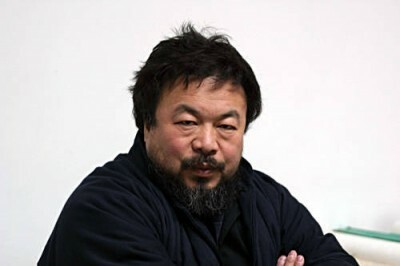 One Comment on "Without Fear or Favor: Artist Ai Weiwei Profiled in BBC Documentary"